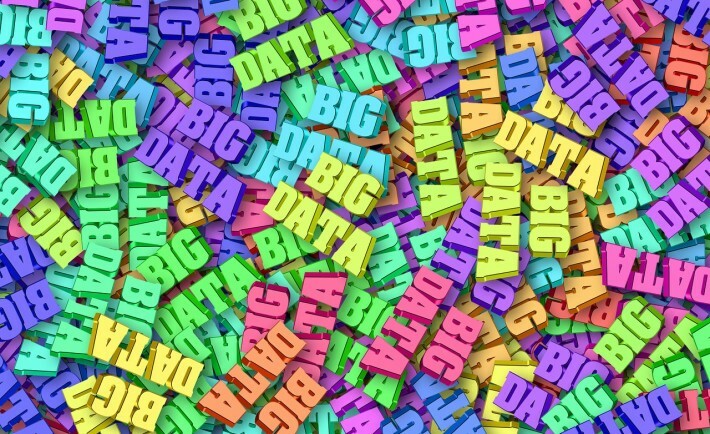 Big Data Is The Future, But Which Dashboard Will Take You Forward? The verdict on Big Data is in. It’s not just a theory, businesses are starting to use the data they collect to make real, effective change. They’re learning more about their consumers, about how effective their marketing is, about internal productivity and morale, and much, much more. And to read that data, most of them are using dashboarding tools, also known as data visualization tools. But if you’re starting to implement your own data-driven strategies, which one is going to work best for you? Here, we’re going to look at some of the top and most affordable dashboarding tools and what they have to offer. Despite being relatively low-cost, Klipfolio is one of the most comprehensive dashboards out there thanks to a powerful transformation engine that collates data from a huge list of sources, making it one of the most effective tools at achieving a broad range of practical data uses. It’s remarkably easy to create different data visualizations whether it’s using one source or multiple sources. The visualization elements make it a lot easier to see data in the most effective way, too, while also offering a lot of flexibility in how it’s controlled. This includes a focus on responsive design and data monitoring and sharing options that allow you to control how much access every user have to every individual data stream and visualization. One of Klipfolio’s main competitors, Tableau is all about making data analyzing accessible to anyone regardless of experience with the tool or which industry they’re in. This is because of its remarkable ease-of-use, and interactive visualizations that tend to be a cut above the rest. Despite the ease-of-use, it’s more than capable of handling lots of streams of fast-changing data, an essential component of Big Data. With impressive artificial intelligent, Tableau is one of the most effective tools when it comes to creating accessible graphics and visualizations quickly and efficiently. This might make it one of the best choices for those who are newer to the world of dashboarding tools. What about the free options that exist out there? The one that’s more worth talking about is Google Data Studio. Google was one of the pioneers of data-driven strategy in business and it should be no surprise that they have one of the most comprehensive dashboarding tools out there. As easy to use as Tableau with responsive drag-and-drop design, it’s another good option for those who are newer to dashboarding tools. There are two key differences, however. The first is that Google Data Studio is free. This will immediately strike many as a positive, but the truth is like most free software, it doesn’t see the level of service that paid models do. There are issues with Google Data Studio, but many of them contain workarounds. If you’re willing to put a little more effort in when dealing with the occasional error, then Zima Mean explains data studio problems and fixes that can help you get up to speed. Otherwise, Google Data Studio is a web-browser based application while Tableau and Portfolio are desktop applications. Which you prefer is really a matter of preference. Tableau’s biggest competitor, Qlikview takes a different approach to dashboarding. Rather than focusing on accessibility, it can be harder to use but has a huge range of customization options and a wide list of features. This means that it can take a lot longer to fully get to grips with, but if you’ve used dashboarding tools before and you’re looking for something more in-depth then Qlikview might be the tool for you. What’s more, a clean, uncluttered user interface makes it a lot less intimidating to use once you’ve got used to the feature list. Which tool you use depends on what your budget is, how much support you need, what features you want, and how competent you are with them. Hopefully, the closer look provided above helps you choose the right one for you. Blogging For Business: Your Startup Can’t Afford to Miss Out!